Have you ever heard of the "Tour de Delta" bike race? It's one of the most prestigious pro-cycling series in North America and entails three days of racing on some of British Columbia's toughest roads. If biking the circuit sounds exhausting, try broadcasting it live. 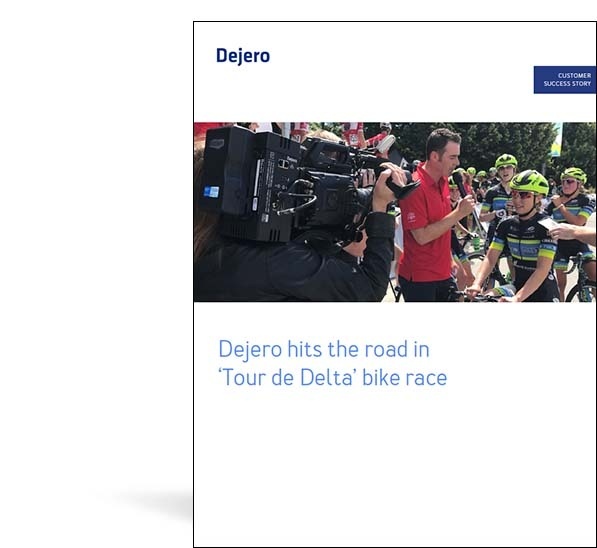 Check out how SW Event Technologies used Dejero gear to cover the race in real-time.